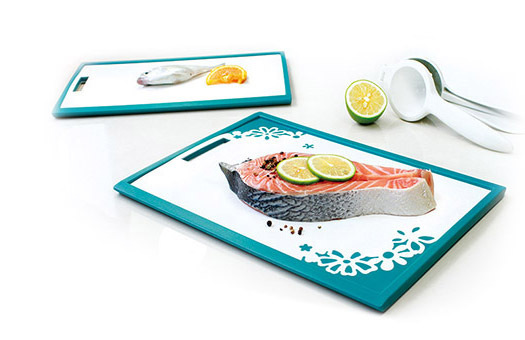 Tsao Ru Co., Ltd. was founded in 1987. 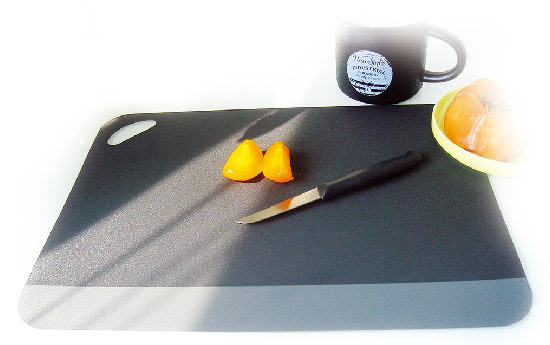 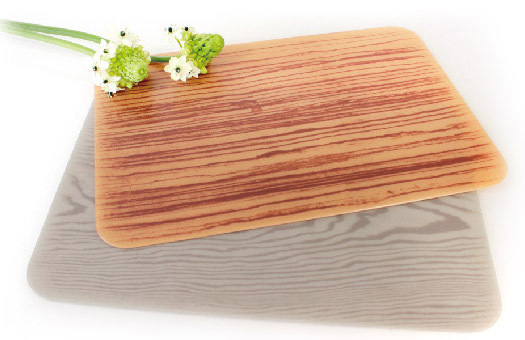 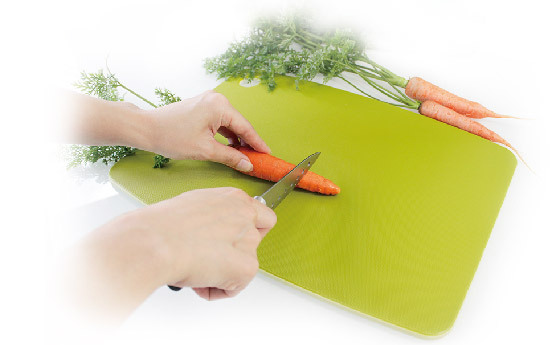 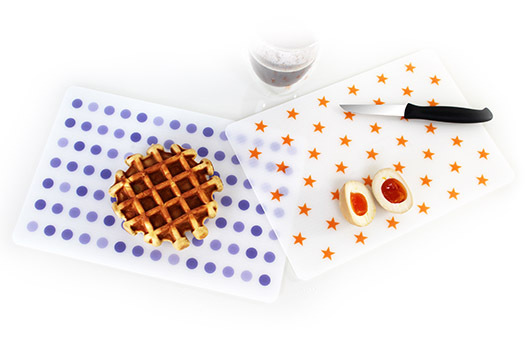 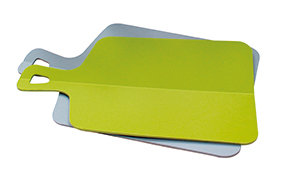 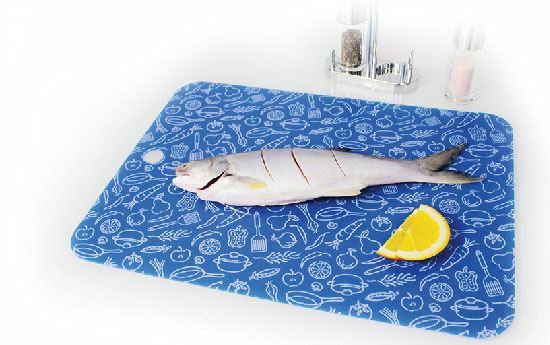 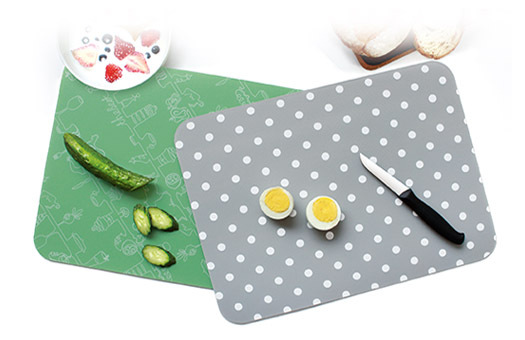 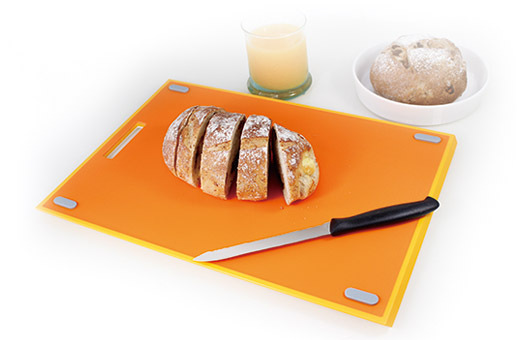 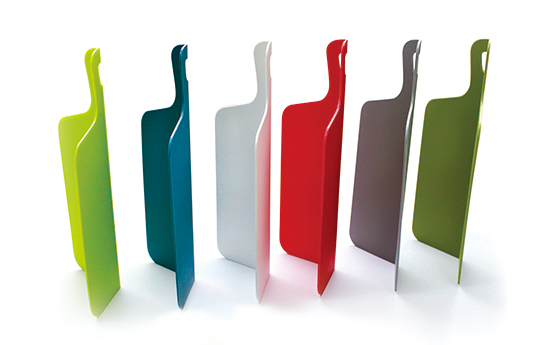 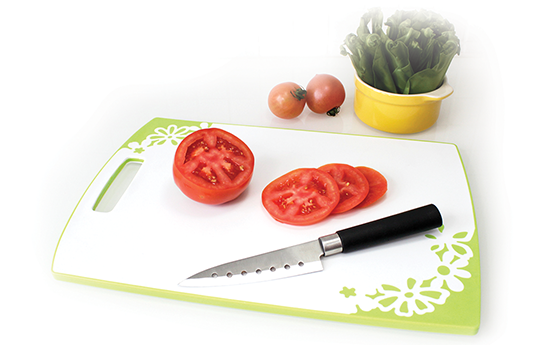 We are the pioneer in the non-slip cutting boards, inner printed cutting boards & 3D PP printed placemats. 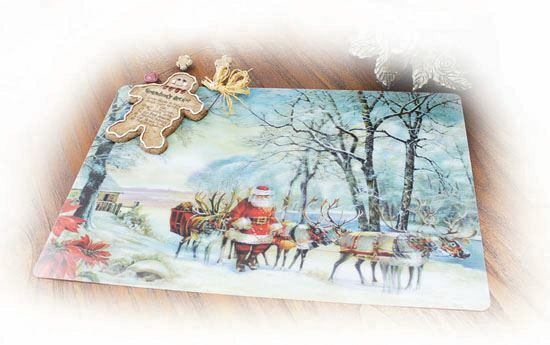 Copyrights © TSAO RU 2014, All rights reserved.